2014-2018 Toyota 4Runner 2 row NOW AVAILABLE FOR PRE ORDER!!! 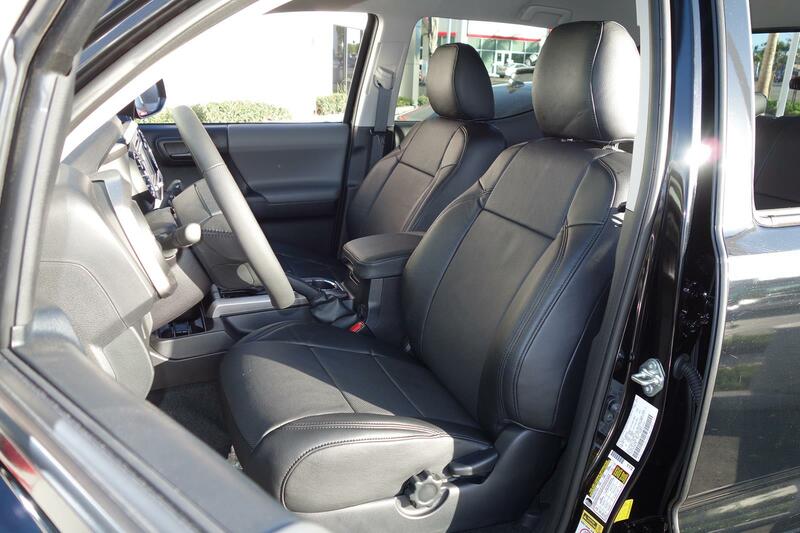 You can now order Clazzio Seat Covers for your 2 Row 4Runner! Stock colors will arrive end of April. Customize yours TODAY! 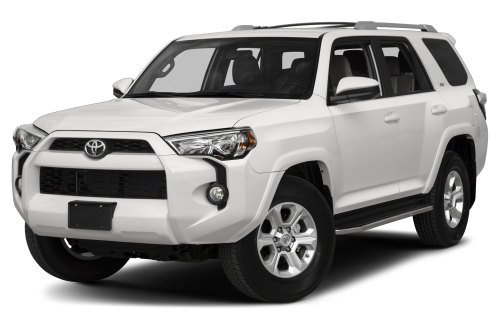 Posted on February 24, 2018 Categories UncategorizedLeave a comment on 2014-2018 Toyota 4Runner 2 row NOW AVAILABLE FOR PRE ORDER!!! 2016 Toyota Tacoma Clazzio now available for PRE ORDER! We are now taking pre orders for the 2016 Toyota Tacoma!!! Reserve your set today! only a few left coming on 3/18! Posted on March 1, 2016 March 1, 2016 Categories UncategorizedLeave a comment on 2016 Toyota Tacoma Clazzio now available for PRE ORDER! 2013-2015 Honda Civic Clazzio NOW AVIALABLE for PRE ORDER! 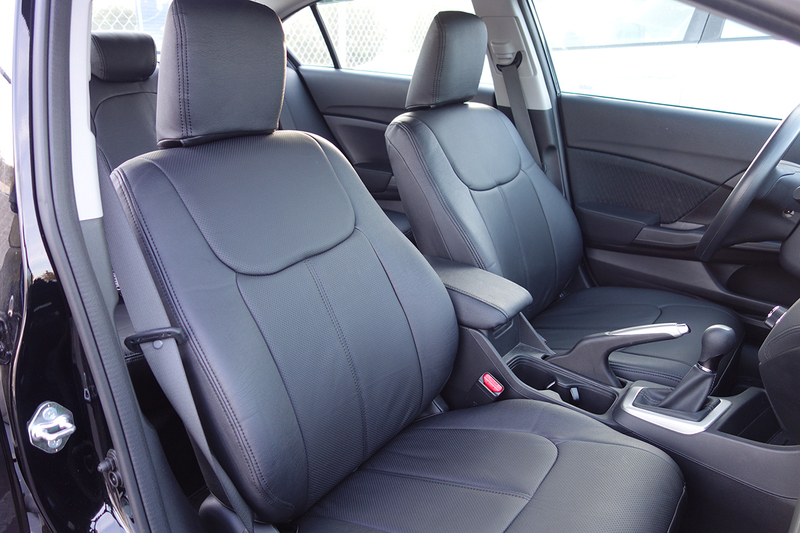 Clazzio now has the templates to make covers for your 2013-2015 Honda Civic Sedan! Posted on March 1, 2016 Categories UncategorizedLeave a comment on 2013-2015 Honda Civic Clazzio NOW AVIALABLE for PRE ORDER! 2016 Toyota Prius Clazzio Now Available for Pre Order! Clazzio has finished the templates for the all new 2016 Toyota Prius 2/3! We are now taking pre orders, and expect them to be in stock in 6-8 weeks! Posted on March 1, 2016 Categories UncategorizedLeave a comment on 2016 Toyota Prius Clazzio Now Available for Pre Order! 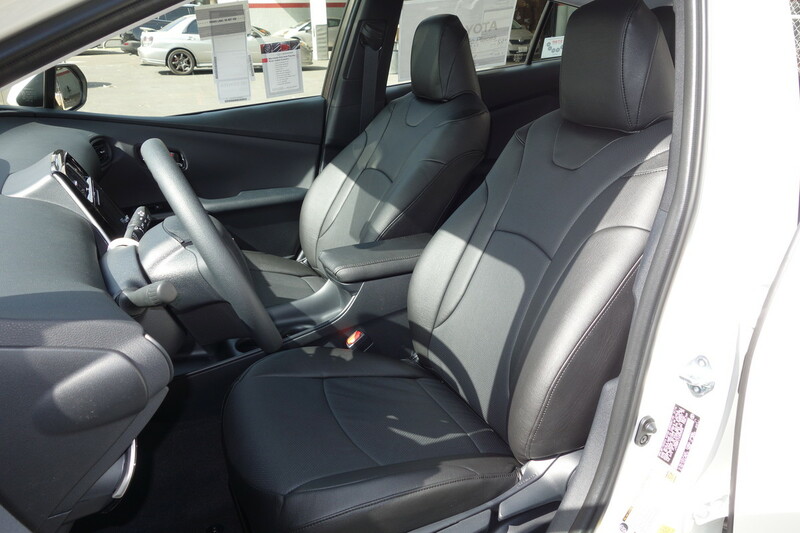 2014-2015 Toyota Corolla, and 2015 Honda Fit now available! It’s been a busy couple of months here at Clazzio, and we are proud to announce that we are now taking pre orders for the 2014-2015 Toyota Corolla, and the 2015 Honda Fit!!! Posted on March 23, 2015 August 4, 2015 Categories UncategorizedLeave a comment on 2014-2015 Toyota Corolla, and 2015 Honda Fit now available! 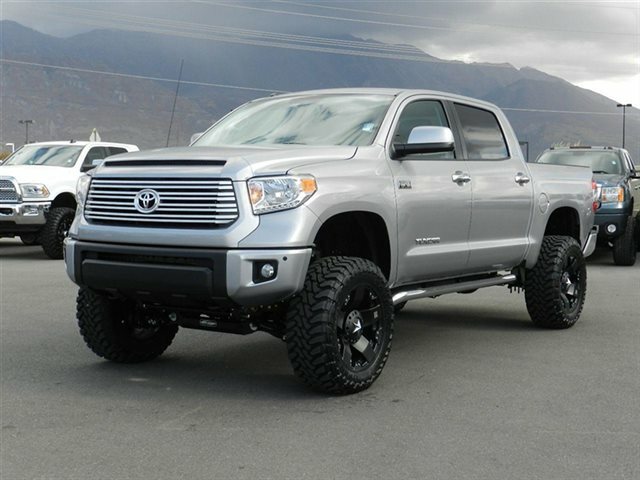 Clazzio now available for 2014-2015 Toyota Tundra!!! We are now taking Pre Orders for Clazzio Seat Covers for your 2014-2015 Toyota Tundra CrewMax! Double Cab now in stock! 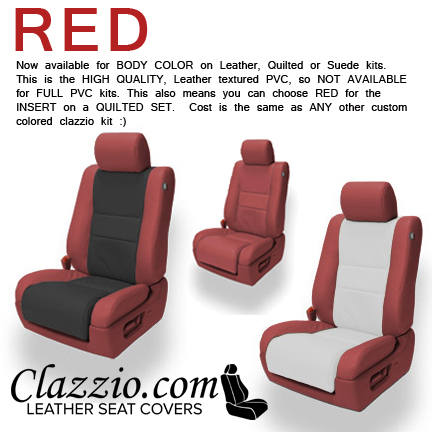 Get Clazzio Seat Covers for your new Tundra at http://www.clazzio.com! Posted on January 14, 2015 January 14, 2015 Categories UncategorizedLeave a comment on Clazzio now available for 2014-2015 Toyota Tundra!!! You can now TRACK your order status! To track your order. 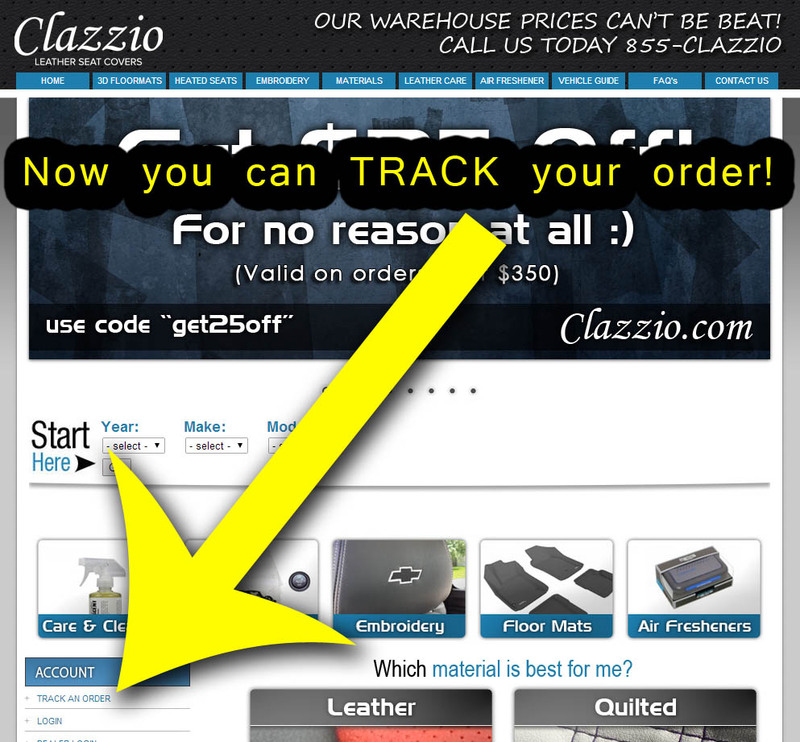 Go to: clazzio.com and click on the button that says “TRACK AN ORDER” located on the left hand side of the website, under the ACCOUNT tab. You will need your order number found in your BLUEPAY receipt that was emailed to you, as well as your email address. Posted on May 5, 2014 Categories UncategorizedLeave a comment on You can now TRACK your order status! That’s right! 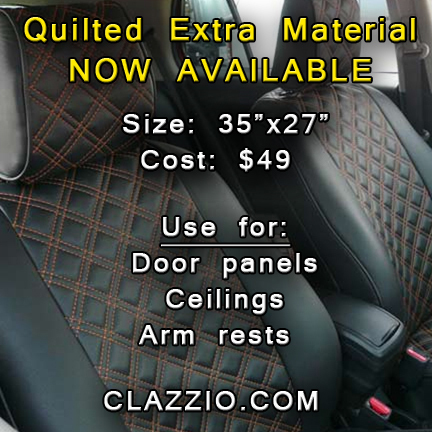 You can now order extra material to match your quilted seat covers. Use it for door panels, ceilings, arm rests… whatever you want! Order it from clazzio.com today! RED BODY IS NOW AVAILABLE at NORMAL CUSTOM COLOR COST!!! Posted on April 29, 2014 Categories UncategorizedLeave a comment on RED BODY IS NOW AVAILABLE at NORMAL CUSTOM COLOR COST!! !